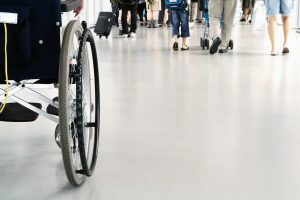 Yoncela Stanley had just landed in the U.S. on a JetBlue flight from St. Lucia on Sunday when Customs and Border Protection officers noticed something was wrong with the chair’s back seat cushion. 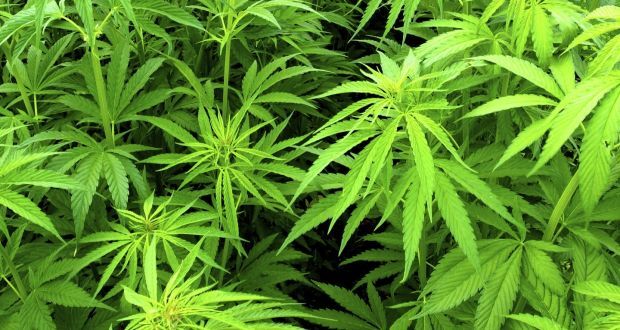 “This latest seizure demonstrates the vigilance of our CBP officers, and their excellence in detecting those who would try to smuggle these illegal substances,” said Leon Hayward, acting director of field operations New York. 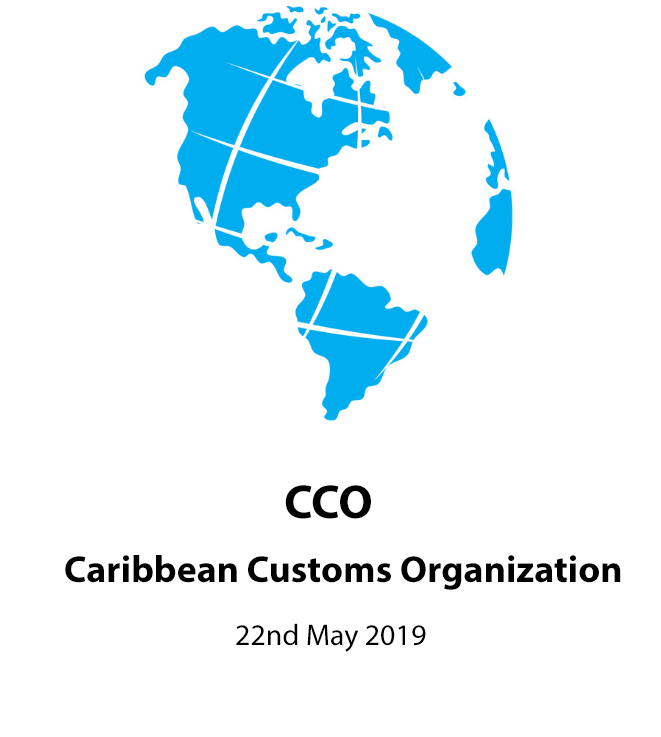 The Ministry of Finance and the Public Service has announced the appointment of Velma Ricketts Walker as the new Commissioner of Customs and Chief Executive Office for the Jamaica Customs Agency (JCA). She will assume duties on Monday, April 10. 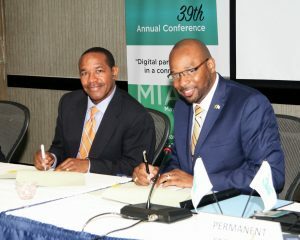 The ministry says Ricketts Walker has more than 17 years experience in customs administration, trade facilitation, risk analysis, strategic planning, international trade, security, compliance and enforcement. In 2011 she served as Assistant Commissioner, Compliance and Enforcement, with the Customs Agency. She was previously employed to the International Monetary Fund (IMF) as a Revenue Administration Adviser where she assisted regional customs administration with the development and strengthening of its risk management programs and organisational strategic reform. Ricketts Walker takes over from Major Richard Reese, whose contract was not renewed in February. 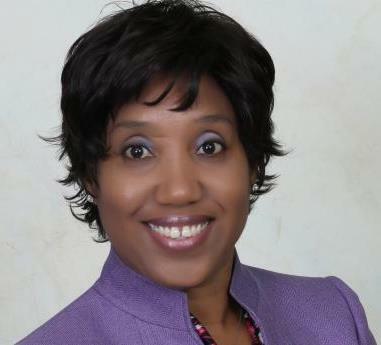 The Finance Ministry says the with the new appointment, the acting commissioner of customs Pamella Folkes will resume her duties as Deputy Financial Secretary of the Taxation Policy Division in the Ministry of Finance and the Public Service. 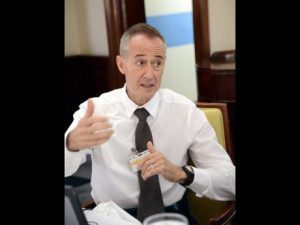 There had been speculation that the Government was eyeing former contractor general Greg Christie to take the reins at Jamaica Customs. This year International Customs Day is celebrated on January 26th 2017 under the theme “Data Analysis for Effective Border Management’. The theme is very appropriate given the current climate as it relates to border security. In most jurisdictions around the globe, Customs is recognized as the key law enforcement agency involved in border protection and although this job may have been onerous in the past, technological advancement offers solutions to enable Customs to execute its duties more effectively and efficiently. 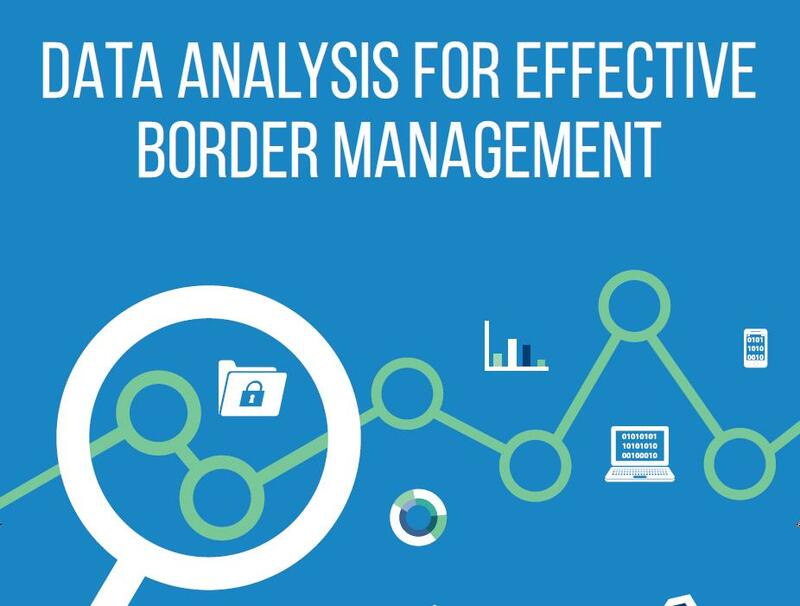 Over a decade ago CCLEC introduced a database in the region to aid with border management. The Regional Clearance System (RCS) is a maritime system which facilitates pleasure crafts whilst collecting valuable data and statistics for Customs and other border agencies. Effective use of RCS data could mitigate some of the border management problems in the region. As our UK representative, Mr Jeremy Lee, puts it “The RCS is, potentially, a powerful and effective tool. From the UK perspective there is no other system like it in the world”. 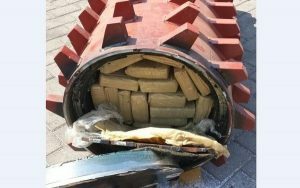 The drug was hidden inside heavy rollers to grind stone. The Army-Navy Secretariat of Mexico reports that personnel assigned to the Sixth Naval Region secured yesterday at the port of Manzanillo, Colima, over 220 kilograms of a substance showing characteristics of cocain. This substance was concealed inside the rollers of a crushing machine, which was loaded aboard the ship “Laura Maersk”, Denmark flag. The final destination was the port of Manzanillo. This action was achieved as a result of naval intelligence work. 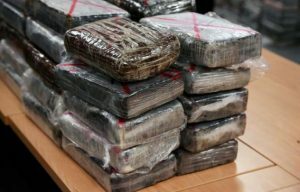 Combined efforts between staff of the Secretariat of the Navy and the Maritime Customs of Manzanillo led to the inspection of the container with canine teams, which confirmed the said illicit cargo was transported inside the rollers of the stone crushing machine, where 130 brick-shaped packages and three bags containing bulk drug were located. 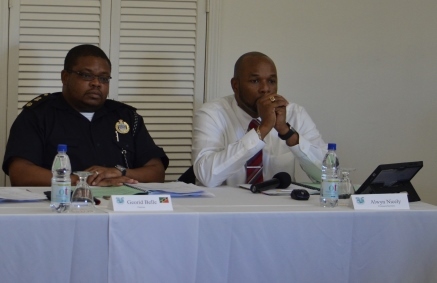 The St Kitts and Nevis Customs and Excise Division hosted the EXCO meeting from November 8-9, 2016. Customs Comptrollers and representatives from fourteen nations were present at the meeting including Canada and the USA. The CCLEC which was established in the 1970s has been operating as an informal organisation however it is actively pursuing the formalization of the organisation through a treaty. This is an issue of monumental significance for the organization as it seeks to increase support for its programmes through donor funding and enhance information sharing.